Store More with Four! 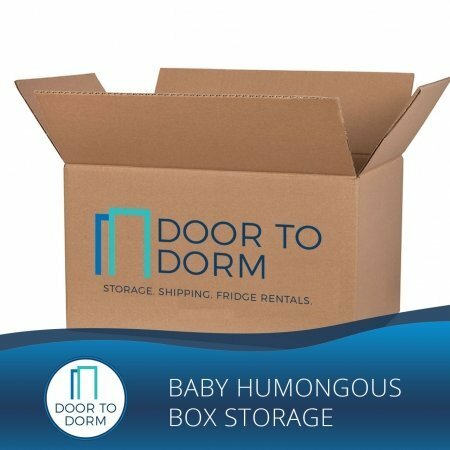 Our “Four Boxes” Storage has a 3-month minimum of storage required. It also includes 4 FREE boxes, each measuring 18″ x 18″ x 18″. 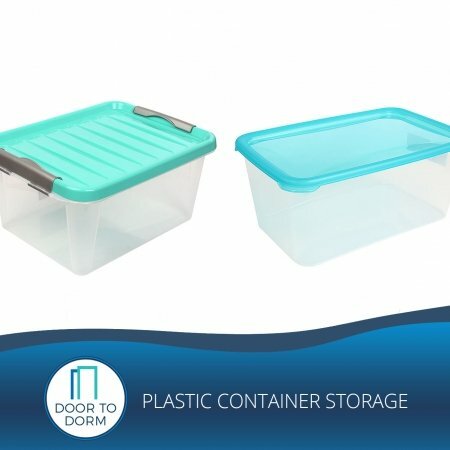 This will let you keep all of your items secure and organized so when you return from break, it will be a breeze to unpack. Pack your bedding in one box, winter clothes in another, desk supplies in a third – the options are endless. 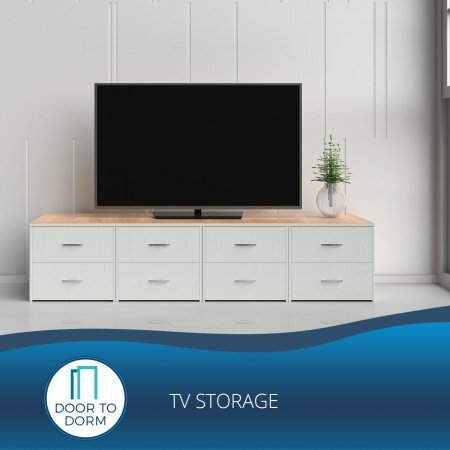 Your order will include storage, free boxes, pick up by our professional moving staff, secure & local storage, and return delivery to school when you get back from your time away. 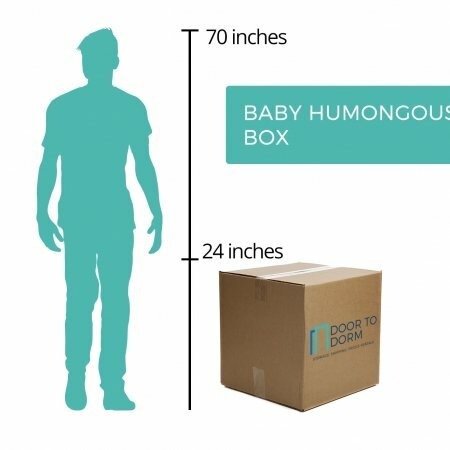 The weight limit of each box is 40 lbs. 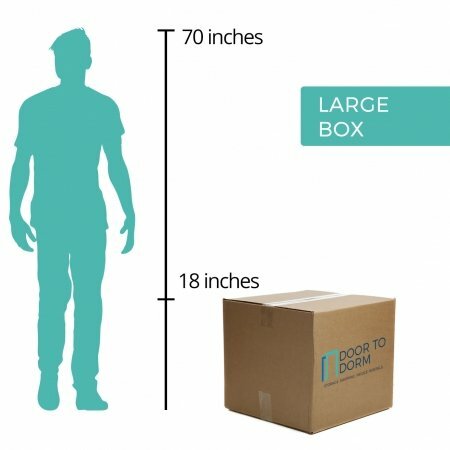 If your box weighs over 40lbs, there is a small additional fee of $2 per pound. 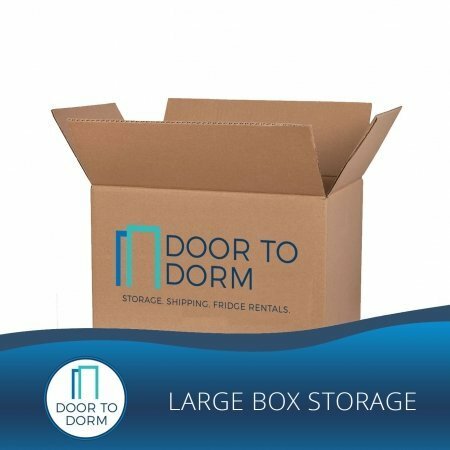 Door To Dorm will drop off complimentary boxes and tape to your residence. Door To Dorm will come back to pick up your packed boxes. You will pick up your box from your residential life office. *Do You Need Bubble Wrap? Store More with Four! 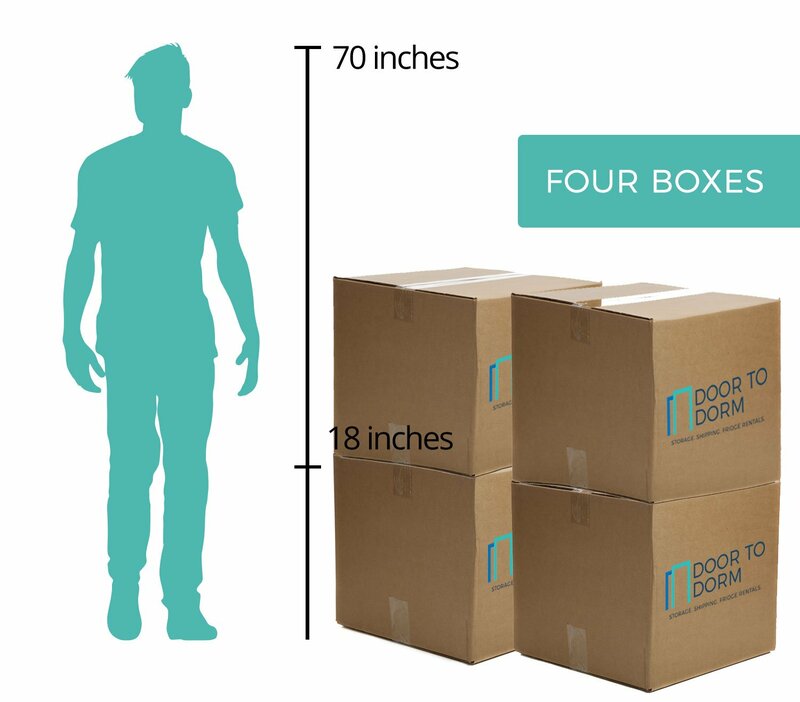 Our “Four Boxes” storage package includes 3 months of storage and 4 boxes, each measuring is 18″ x 18″ x 18″. 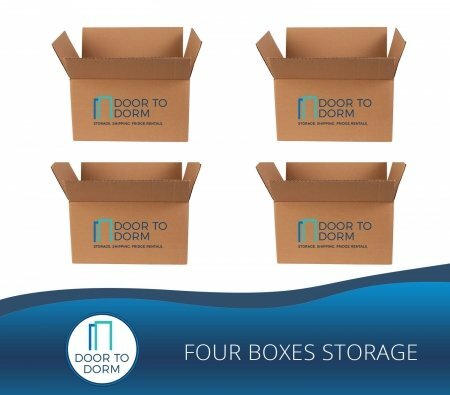 You must allow a minimum of 24 hours between a box-drop off date (when we drop off free boxes & packing supplies to you)and a box-pick up date (when we return to pick up your packed box to bring to storage). 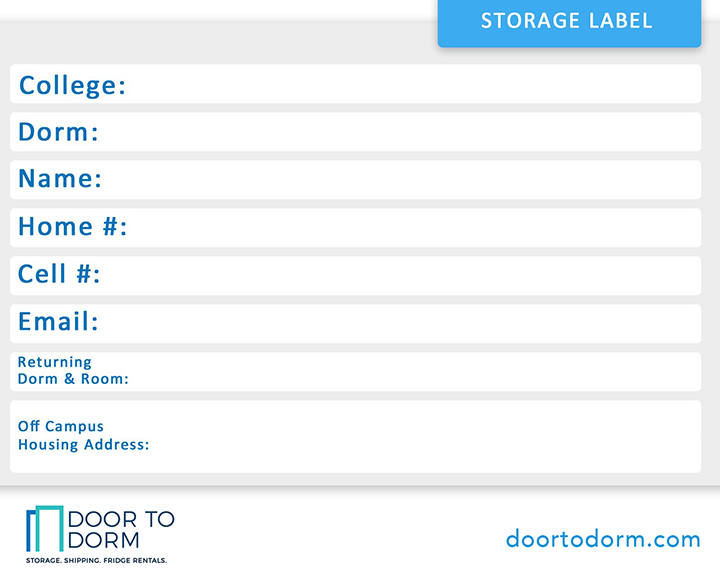 For Pickups & Dropoffs: we will call you when we are at your dorm. Please make sure your cell phone is on and with you, and we will come up to your dorm room. Our website is secured with SSL and data is encrypted.